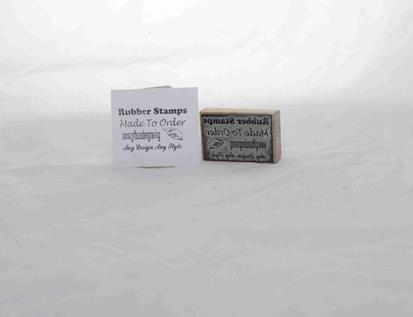 Colac Gifts and Engraving stock a range of rubber stamps, which can be customised or personalised to include a common seal, address, name, business name or anything else you could possibly need in a stamp. Common seals are mostly used to certify legal documents, but have also become popular to add legitimacy to company documents. They are also referred to as corporate seals or company seals. 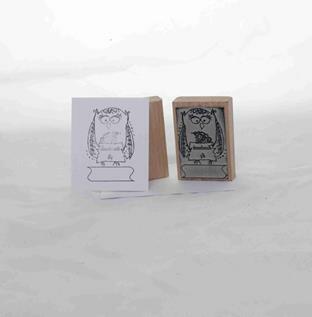 We can mount a personalised handmade rubber stamp onto an attractive wooden block. 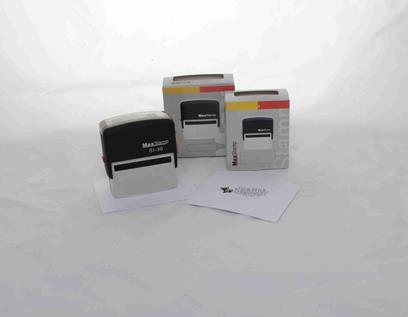 We also have self-inking stamps available. 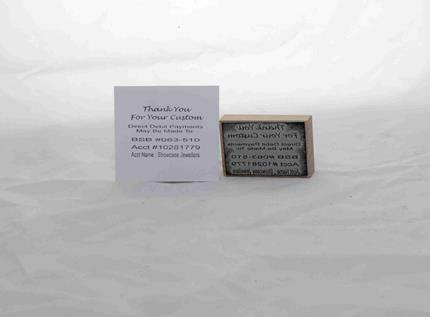 If you have further questions about our rubber stamps, please contact us.